The Heart of England includes Shakespeare's Stratford-Upon-Avon, Warwick with its magnificent castle and Kenilworth Castle, one of the most romantic ruined castles in England and the Royal Forest of Dean, one of England's few remaining ancient forests. 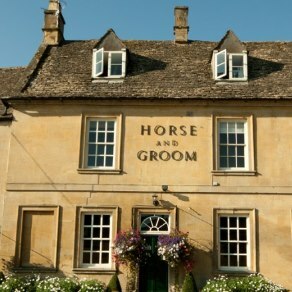 The ideal location for a weekend break at a country inn or an historic hotel. 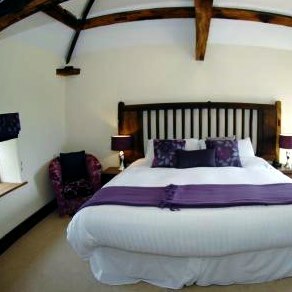 This delightful country inn boasts original features including oak beams and stone crannies. Situated in the Peak District, the inn is the perfect base for walkers. 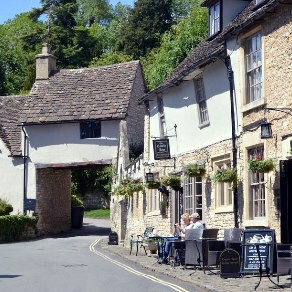 Set in the untouched Cotswolds willage of Castle Combe (where the film 'War Horse' was shot), The Castle Inn offers great food and high quality accommodation. 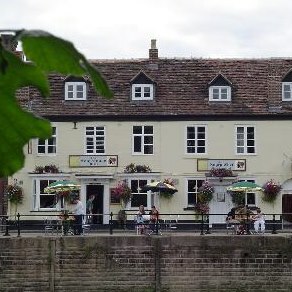 The Slaughters Inn is situated in the heart of the beautiful riverside village of Lower Slaughter. The inn is a perfect blend of contemporary style with historic features. 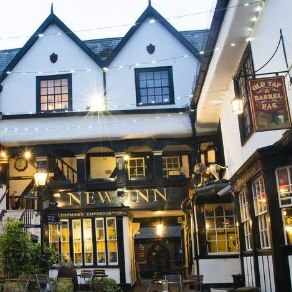 The New Inn dates back to the 1300's and is set in the heart of historic Gloucester. The property has been recently restored and now offers fabulous accommodation, four bars and a restaurant. 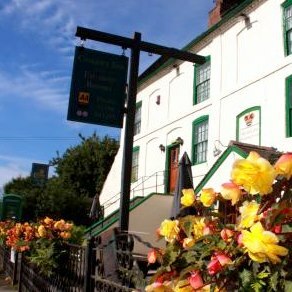 Dating back over 200 years, The Fountain Inn was originally built to serve the local mining community. 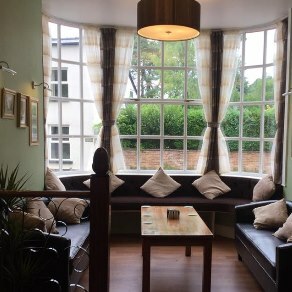 Today the Fountain Inn is proud of its tradition of warm hospitality and excellent service. 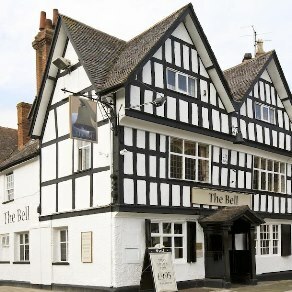 Situated in the heart of Tewkesbury, the 16th century Bell Hotel offers a warm and friendly atmosphere, mouth watering food and high quality, four star accommodation. 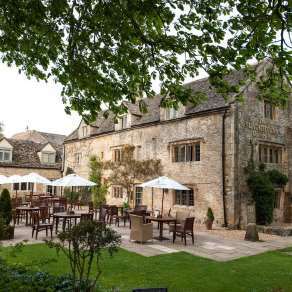 England's Gate Inn and Coach House is a 16th century public house with seven en-suite rooms and a pub renowned for its fantastic food. 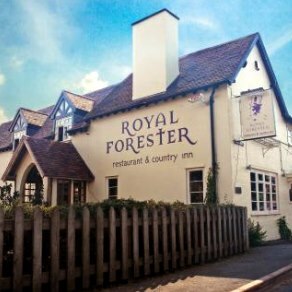 Situated in the most picturesque street in the market town of Ross-on-Wye, this 14th century inn maintains many of its original features. 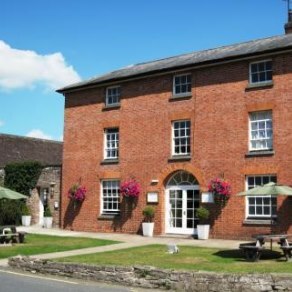 The 16th century Wilton Court Restaurant with Rooms offers a beautiful riverside location, award winning food and a very warm welcome. 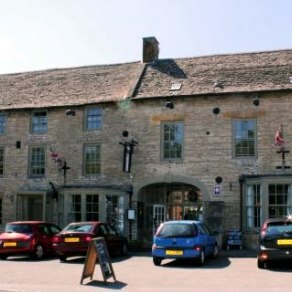 This 16th century, four star inn is situated in Munslow and simply oozes character and charm. Boasts 2 AA Rosettes for food. 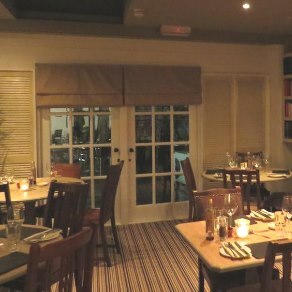 A unique blend of the traditional and contemporary, The Clive Restaurant with Rooms has 15 bedrooms as well as a bar with open log fire. 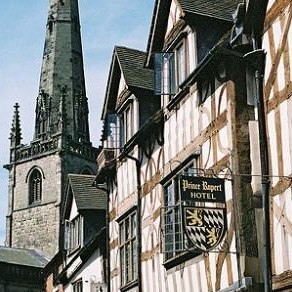 Once the home of Prince Rupert, the grandson of King James I, the hotel is widely recognised as Shrewsbury's finest. Originally a Tudor farmhouse, the Kings Court Hotel offers 62 en-suite bedrooms and is situated just 7 miles from Stratford-upon-Avon. 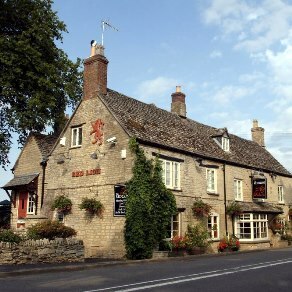 Situated at the gateway to the Cotswolds, The Halford Bridge combines countryside pub, contemporary restaurant and individual bedrooms. 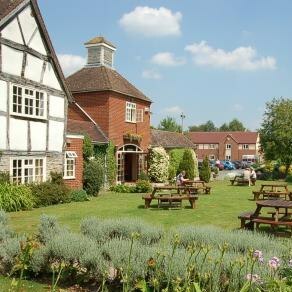 This grade II listed coaching inn is located in an area of outstanding natural beauty within easy reach of Stratford-upon-Avon and Warwick. 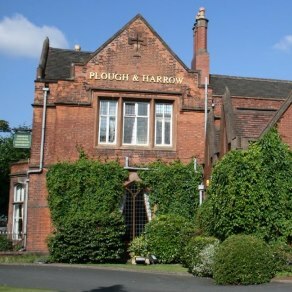 Built in 1704 as a Wayside inn, the Plough and Harrow offers 45 comfortable and spacious en-suite bedrooms with free internet. 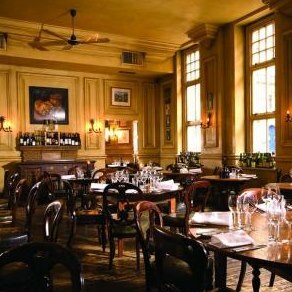 Situated in the heart of Birmingham's Jewellery Quarter, the four star Hotel du Vin boasts many original features. 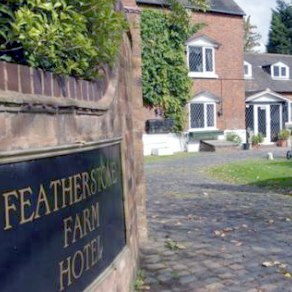 Featherstone Farm Hotel is a small, high class, country house hotel with an Indian restaurant in the hotel grounds. 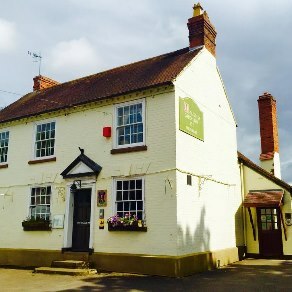 This beautifully refurbished and modernized old inn has origins dating back to 1411 and is reputed to be one of the oldest inns in Worcestershire. 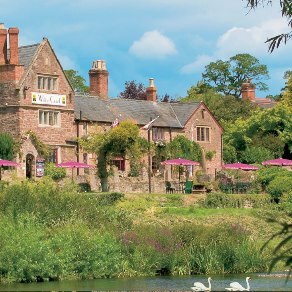 This authentic old inn sits by the River Severn in picturesque Bewdley and boasts an AA Rosette for food. AA 4 Star Inn. Originally a 17th century merchant's house, Walter de Cantelupe Inn offers award winning food, a wide selection of drink and accommodation.